Lemolicious fruit tea shines through in this easy 4-ingredient ice pop recipe. Steep Magical Mango fruit tea in 2 cups water, then chill. Blend banana, mango, yogurt and steeped tea, leaving some chunks of fruit in tact. 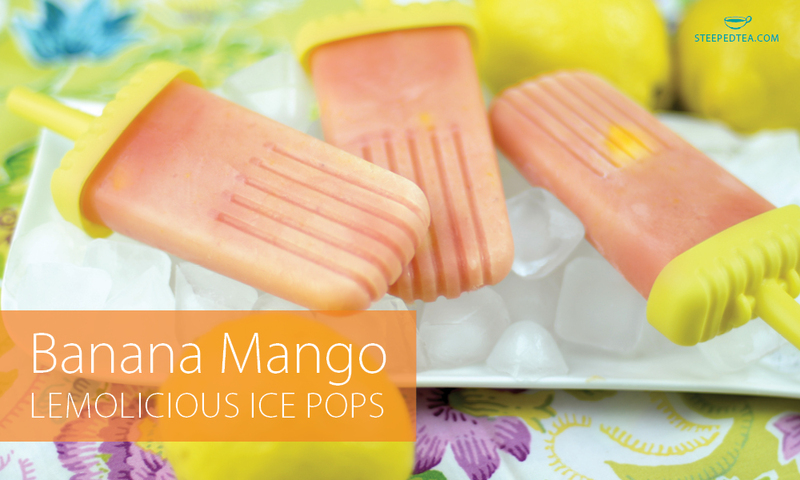 Pour blend into ice pop moulds and freeze for about 5 hours or until frozen.